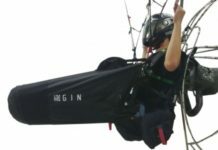 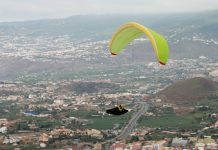 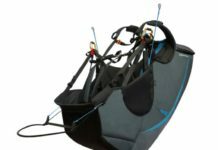 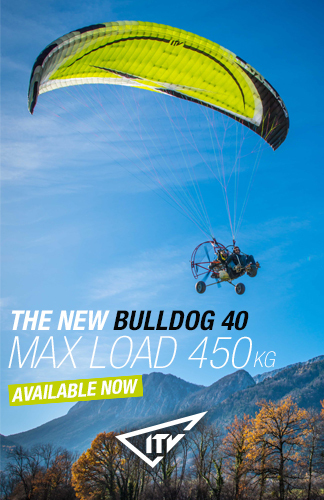 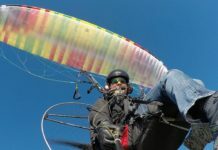 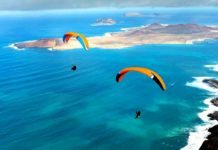 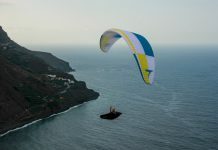 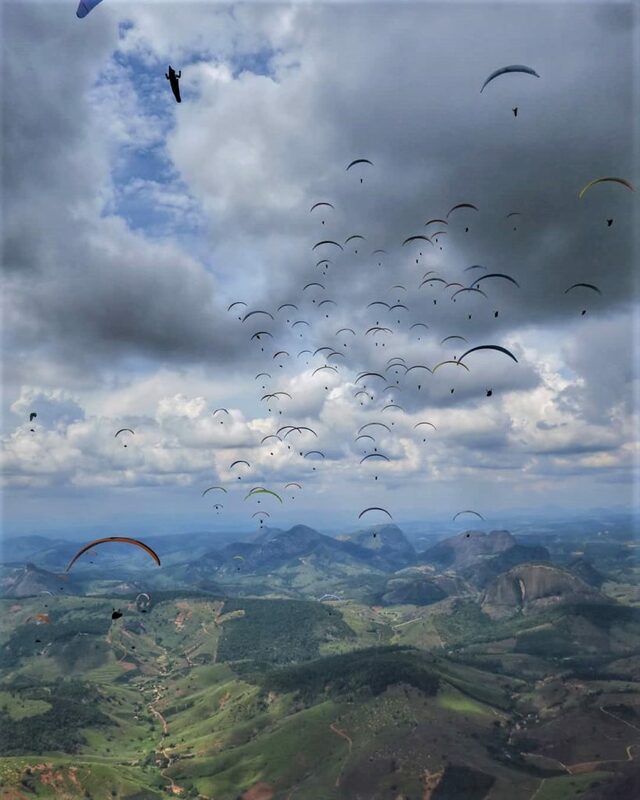 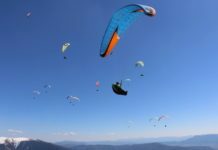 The top paraglider pilots in the world gathered at the Brazilian site, in the region of Espirito Santo (about 600km to the north-east of Rio de Janeiro), to start a 10-day competition of tough racing to determine the World Cup Champion of season 2018. 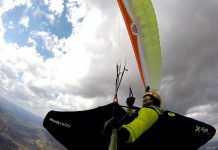 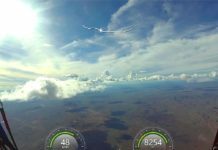 After a couple of good training days, the real action started on Wednesday 20th of March with the first task of 52 km in changing conditions, which was won by USA’s Mitch Riley, ahead of 42 pilots that managed to make goal. 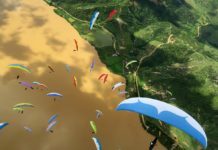 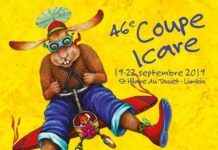 123 pilots are taking part in this 10th Super Final event of the PWC. 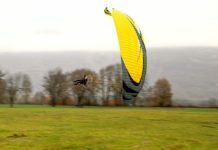 As in previous PWC competitions, Enzo 3s are the most chosen wing by the competitors (61,7% of the field), with Boomerang 11 as second choice (17%), but interestingly there are new contenders in the top-level game, like the Guru – UP’s new release for the 2-line CCC class -, the Spectra from Australia’s manufacturer Flow Paragliders, and the Icepeak Evox from Niviuk.